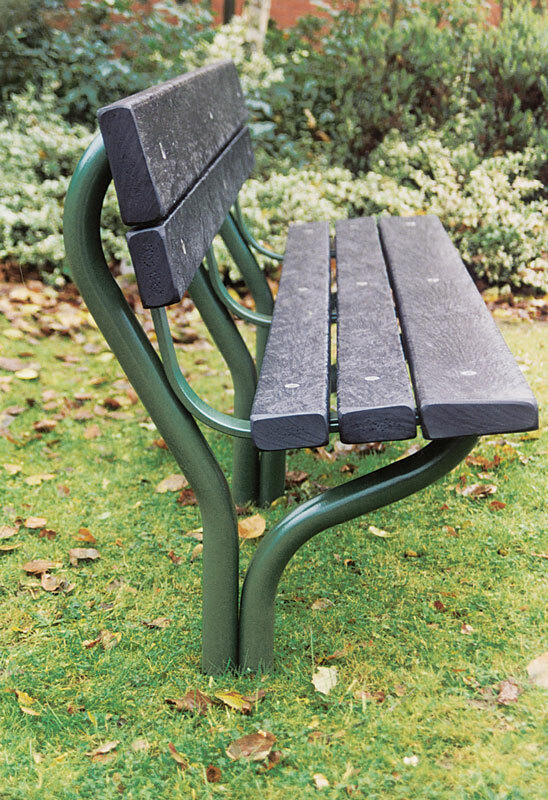 Organic curves distinguish this seat, which has a wider, shaped boards on the base and back. 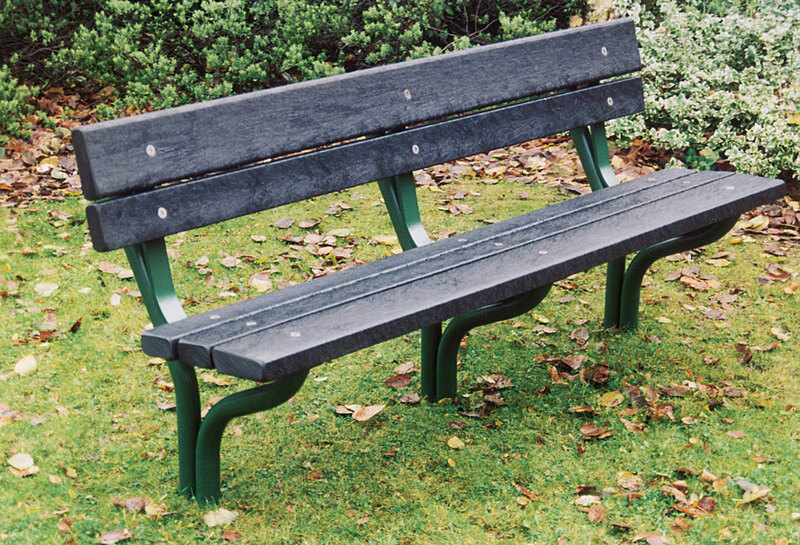 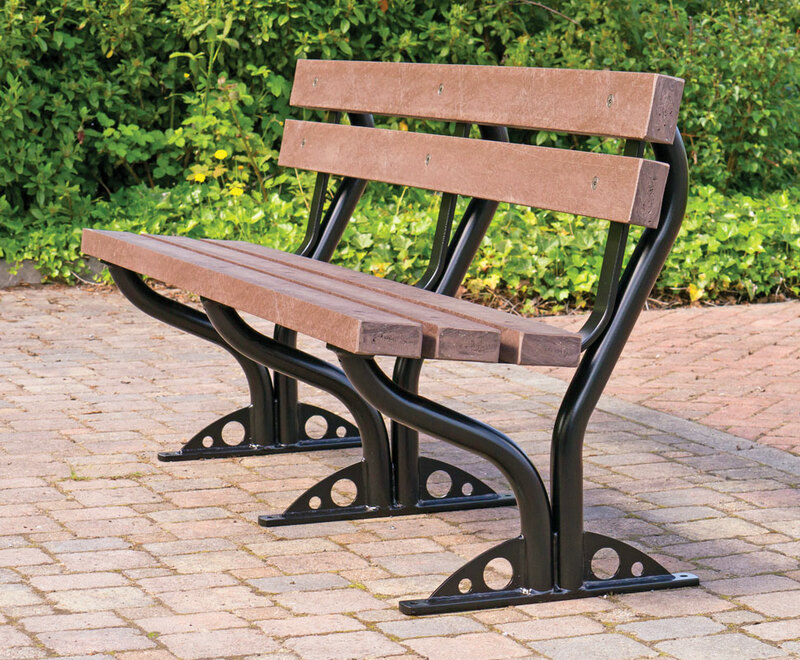 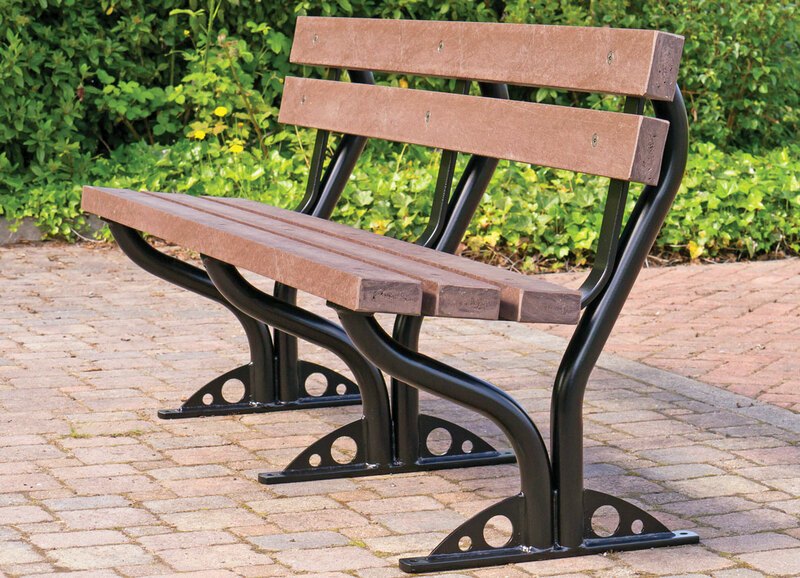 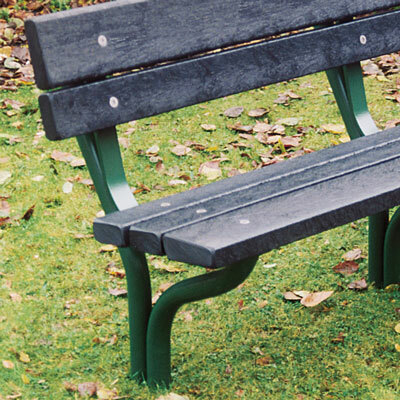 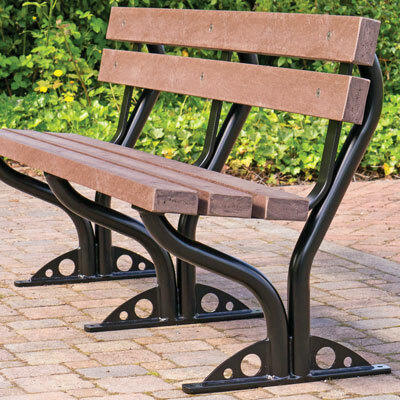 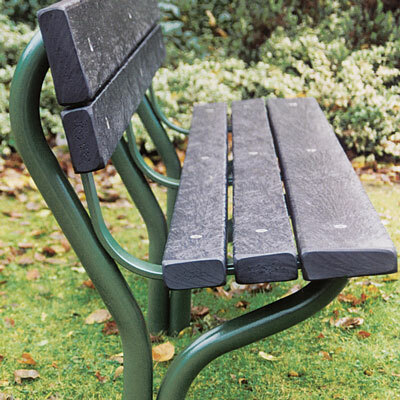 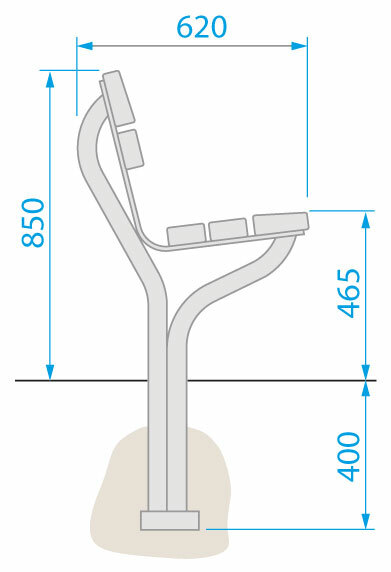 Available with either mild or stainless steel frames with extended legs to concrete in as standard. 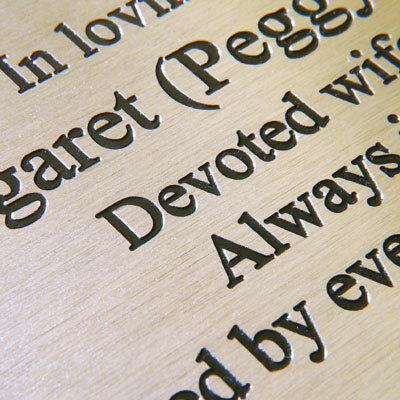 Stainless steel framed versions use grade 316, satin polished.